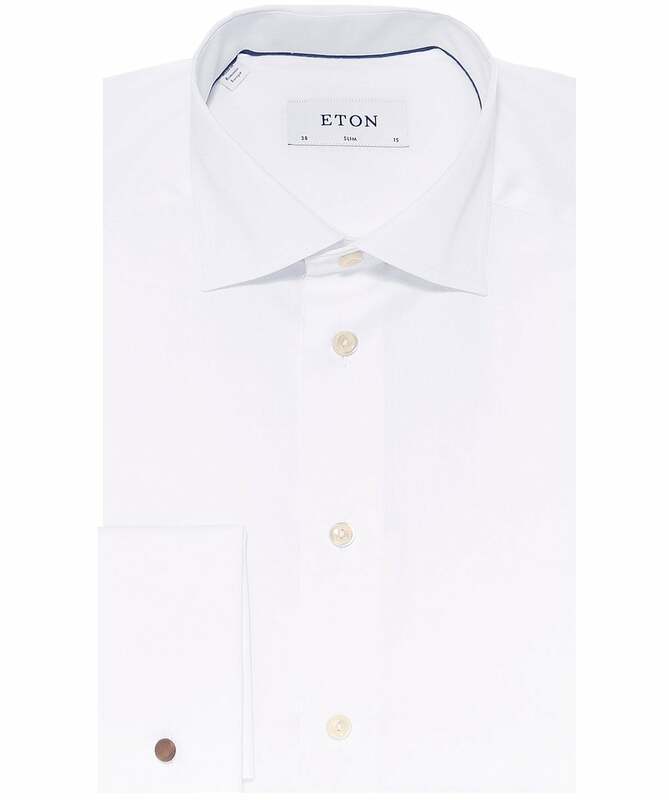 Showing our 2 Eton Slim Fit Solid Shirt reviews with an average rating of Excellent. Would you like to write a review? Been buying these for years. 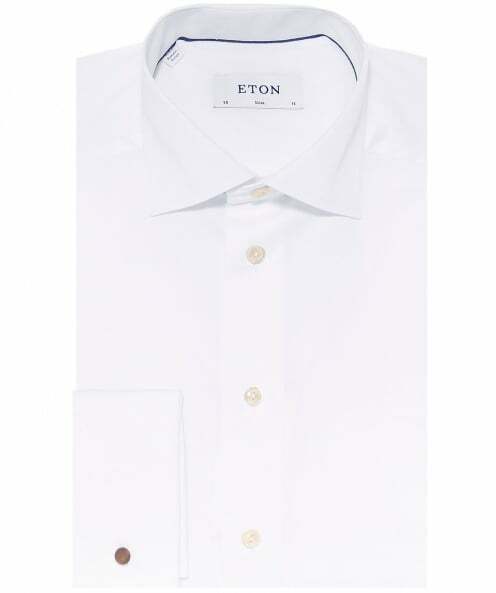 Top quality shirts.